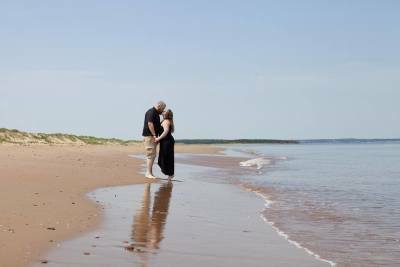 The community of Brackley Beach, formerly Brackley Point, is a small Canadian rural farming community located in central Prince Edward Island on the province's north shore, approximately 10 km north of the community of Brackley, from which it derives its name. Visited this beach loads of times as a child - the sand is soft and clean, and there's an awesome sandbar if you swim out a little ways, plus really cool jellyfish (that leave you alone). Brackley Beach is one of the nicest beach on the island and easily accessible. I loved the view on the ocean and the sand dunes. Brackley Beach PEI is my happy place. It's a place you can completely unwind and unplug from technologies. After a stressful day, a few minutes at the beach is just the solution. It's also the theme of our upcoming wedding in August and where we got our engagement photos taken (as attached). 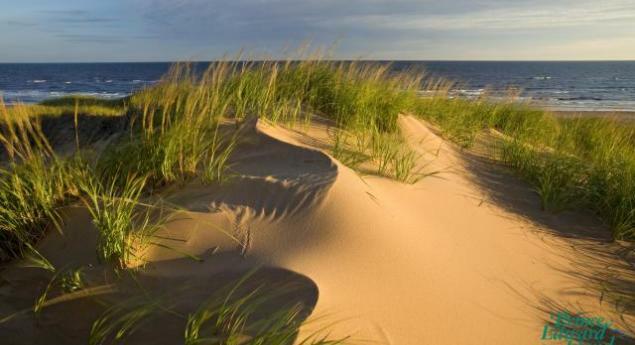 I love the beaches of P.E.I, so beautiful. The sand is the best I've ever seen on a beach! Absolutely amazing! Went salt-water swimming for the first time. Scenic and pretty! I explored the place, tanned, took some picture, and swam in the water. 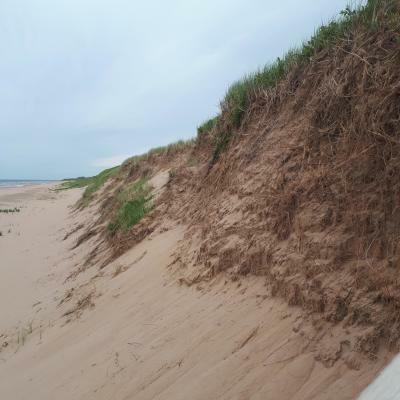 True of False: Brackley Beach was named after a clerk of the P.E.I. Legislative Council who served the province from 1772 to 1776 before drowning in what is now Brackley Bay.